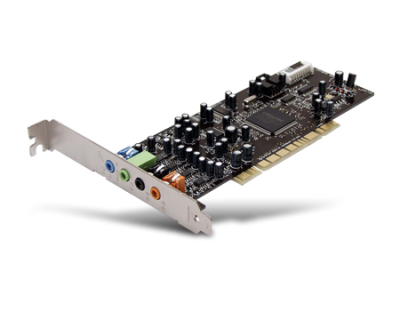 Legendary Sound Blaster quality, value and performance. 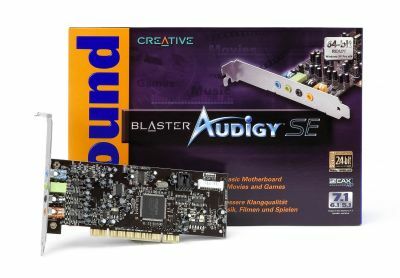 The Sound Blaster® Audigy™ SE is an excellent value upgrade to 7.1 surround sound on the PC. 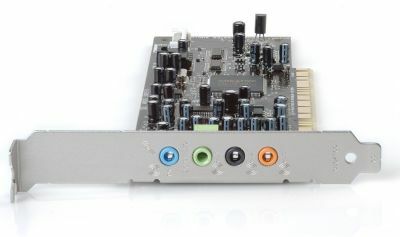 Featuring high quality audio specifications including 24-bit/96kHz recording and playback with 100dB signal to noise ratio and digital output, it's the ideal partner for surround music and movie playback. For realistic gaming, EAX® ADVANCED HD™ 3.0 support delivers acoustic effects and detailed 7.1 3D surround sound in gaming. The included Creative Media Source™ software is a comprehensive tool for creating MP3s, managing a music collection, adding effects and burning custom CD compilations. 100dB signal to noise ratio. Comprehensive Creative Media Source software provided. EAX ADVANCED HD 3.0 support for gaming. CMSS up-mixes stereo content to 7.1 surround.